About a month after Tatarigoroshi-hen, I get to the last of the Question Arcs. Also, lolbadlycroppedimage. Other than CAPTAIN FALCON Akasaka getting his intro, the VN being more tragic and badass then the anime, and Rika being a creepy little girl, I don’t have much to say. Except that one of the two most hot-blooded moments of epic was all about mahjong so I didn’t get all the terms and stuff. But even though I had no idea what was going on, it was still epic. Also, all men should be like Keiichi, demon of the night. 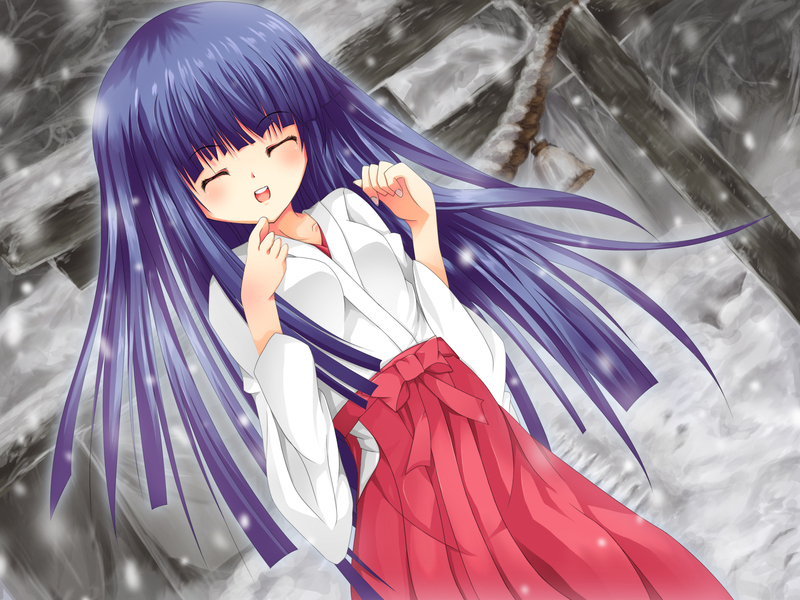 And lolTsukihime refrenece that I’d probably enjoy more if I played Tsukihime. This is really just an excuse to make a post saying I’m done with the Question Arcs. I’m not in the mood to do long write-ups anymore. Oh well.